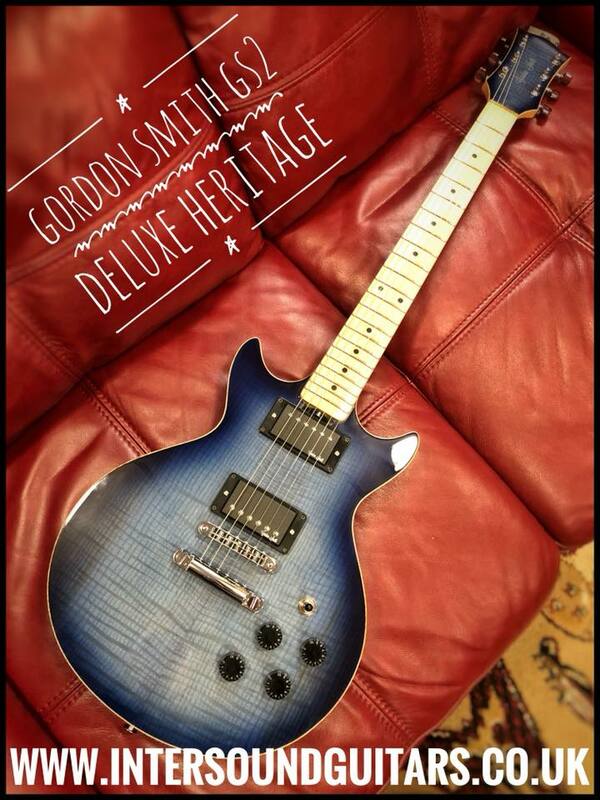 New in today, this latest addition to our Gordon Smith stock is stunning. Say hello to the GS2 Deluxe Heritage in Trans. blue and we all want it!